For educators and teachers working to make STEM amazing... no matter whether you're teaching science in grade 1, running a high school lab or delivering science shows in a museum, this education show helps you teach science & technology the way kids want to learn. 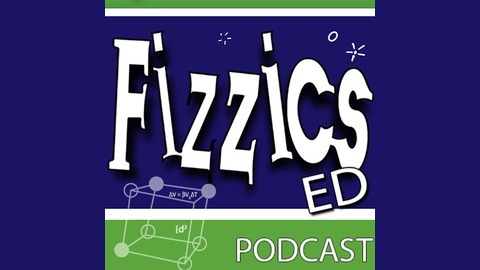 The FizzicsEd Podcast brings in educators from across Australia and around the world to talk about tips, tricks, lessons and learnings they've had whilst working with students in the classroom and beyond. 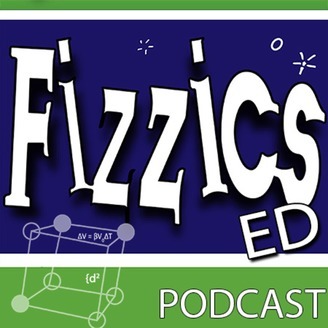 Hosted by Ben Newsome, a science teacher, author and founder of the multi-award winning science outreach team at Fizzics Education. We discover just what the students can learn at the Primary Preview Day at the Sydney Royal Easter Show! Education coordinator Jenny Hughes from the Royal Agricultural Society of NSW takes us through a variety of exhibits and discusses the work RASNSW is doing to link agricultural science to learning in metropolitan areas. Jenny has a passion for agricultural science, having grown up on on a farm near Mendooran in the Central West of NSW. Jenny is a trained primary teacher and is putting her skills and links to the bush to lift the profile of farming among young people together with the education team at the Royal Agricultural Society of NSW.